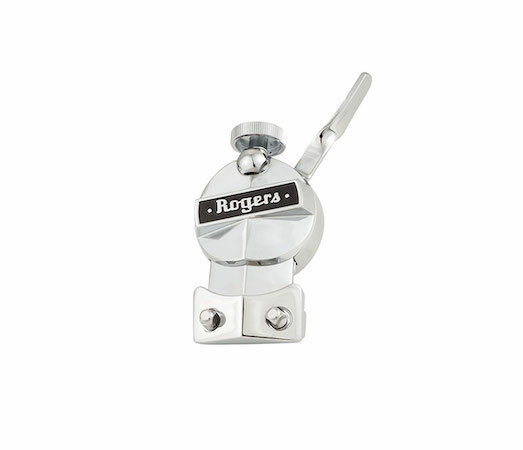 Rogers’ 1962 catalog touted it as “the most practical and most efficient strainer ever designed.” The special tempered roller mechanism, combined with the precision slide construction assures perfect action with a minimum of effort. 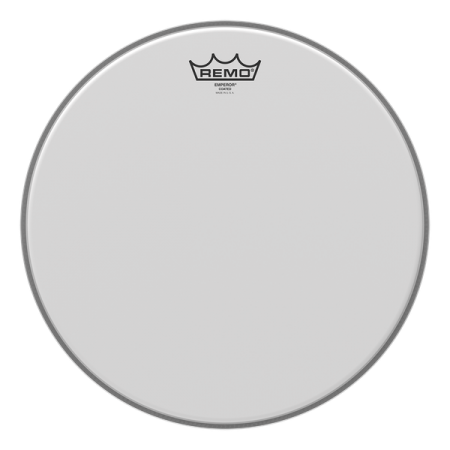 The spring–loaded cartridge bearing eliminates the constant readjusting of snare by holding the tension screw in fixed position, whether snares are on, or off. 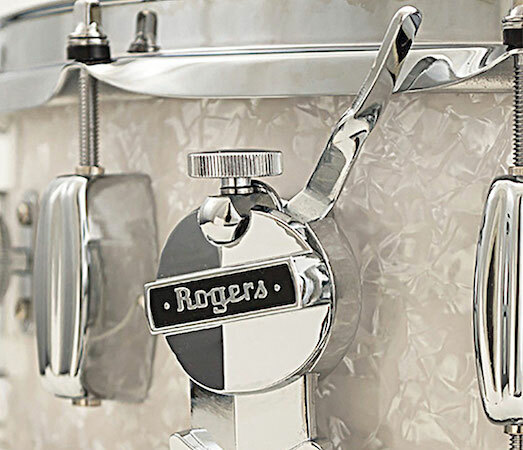 Rogers new replacement strainer is faithful to the original legendary “clock face” design, using the best casting and chroming processes.